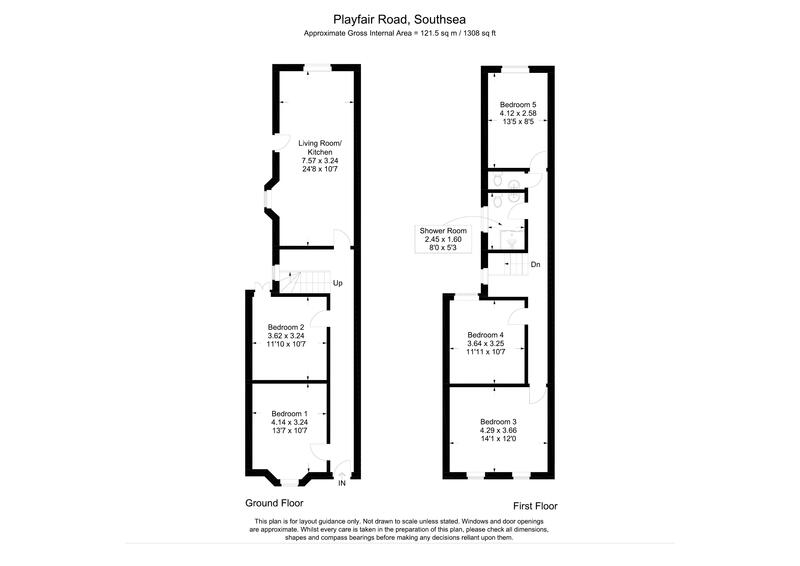 Fry & Kent are pleased to offer for sale this FIVE Bedroom property that has been used by the current owner for student letting for some years. The property is being sold with the BENEFIT of five individual assured shorthold tenancies for the 2018/19 academic year, producing in total a rent of £1,750 per month. 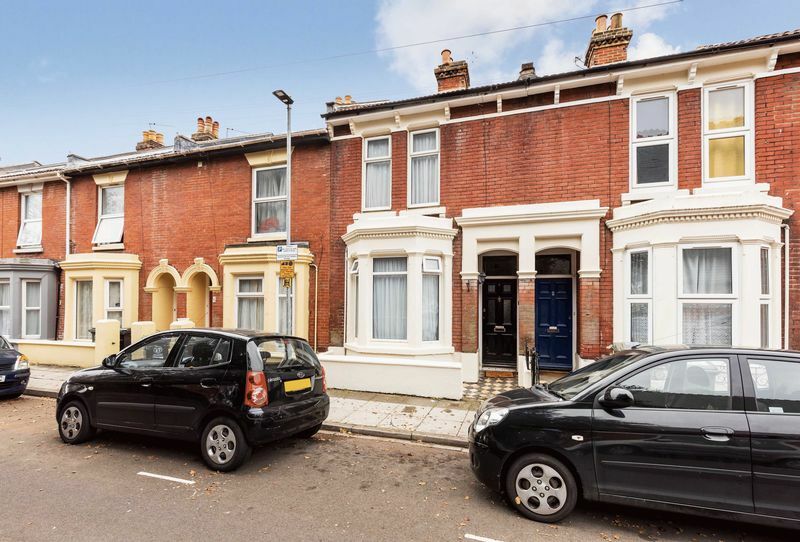 The property has been maintained to a good STANDARD and benefits from Gas Central Heating and Double Glazing and the Communal room is open plan to the Kitchen. This area has for many years has proved POPULAR with Students given its proximity to the University.